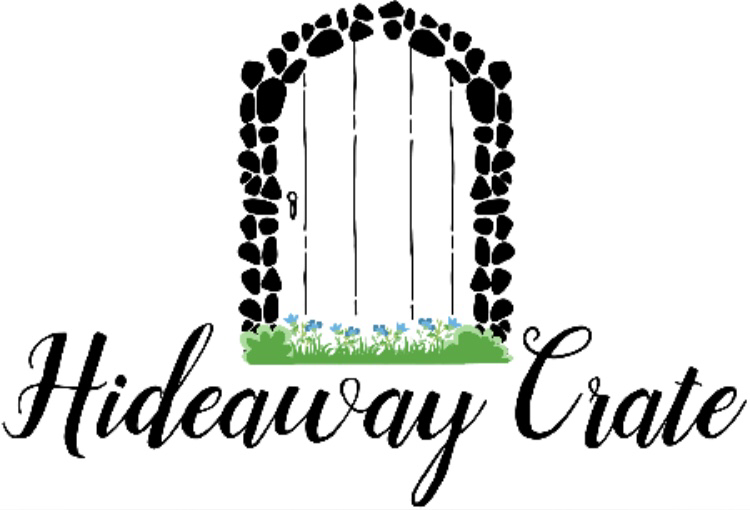 Hideaway Crate is a monthly subscription box for introverted women and homebodies. You can expect to receive relaxing, solo activities, a book themed box every three months, yummy treats, quirky novelty items, and household goods. November’s Theme is afternoon reading.